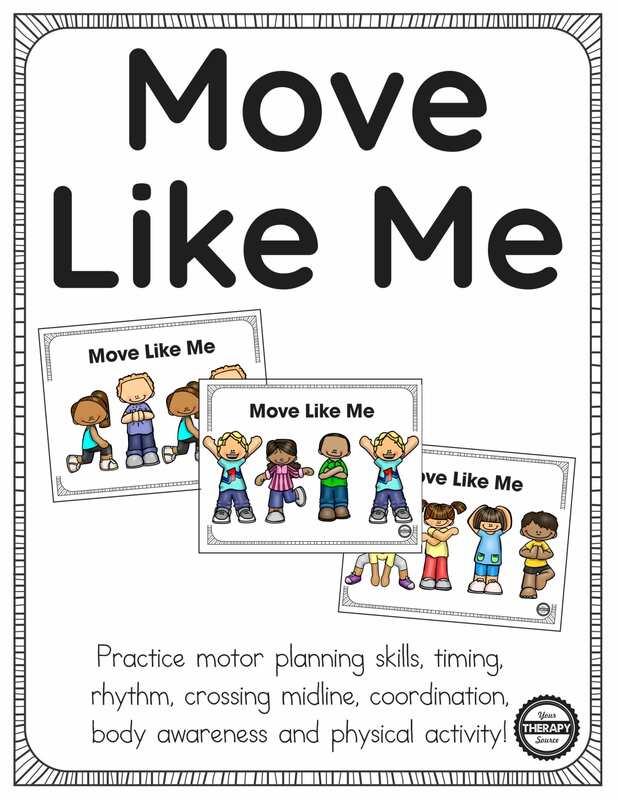 The Move Like Me download includes action poses for children to practice motor planning, crossing midline, body awareness, timing, rhythm, coordination and physical activity. This is a NO PREP activity. 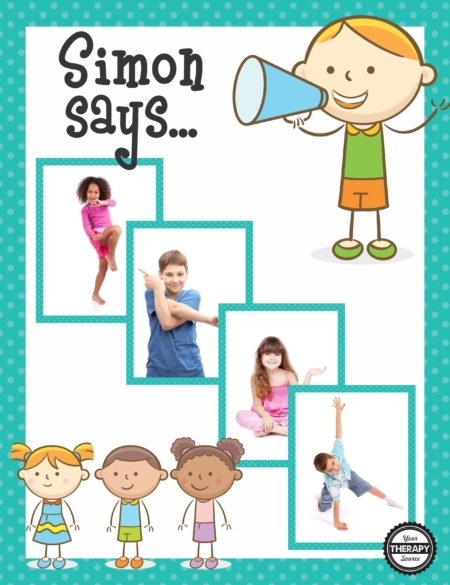 Simply print and play or project onto the whiteboard or tablet. 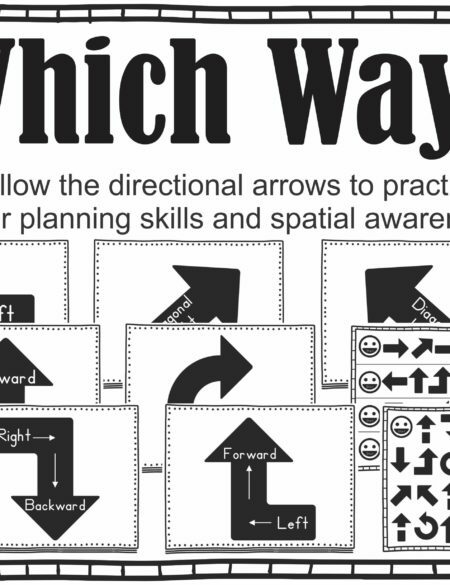 There are 4 poses per page ranging from easy to hard. 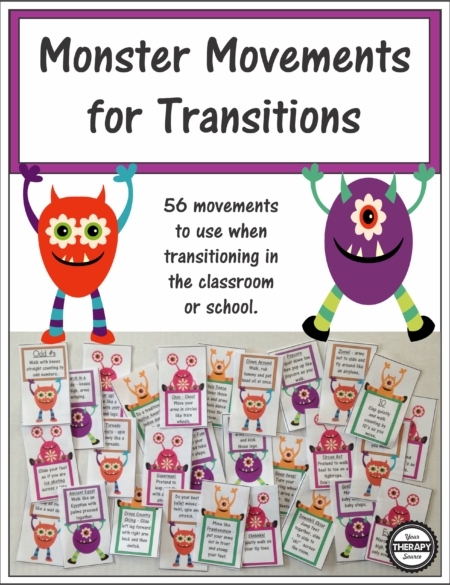 The first 12 are patterns, the next 12 include three actions (one is repeated) and the last 12 are 4 different actions. In addition, there are 3 pages with smaller pictures to include 48 poses per page. 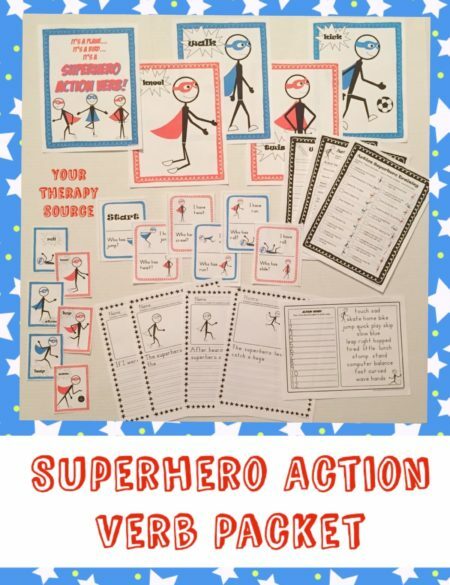 There are 7 additional activity ideas and game suggestions to try. 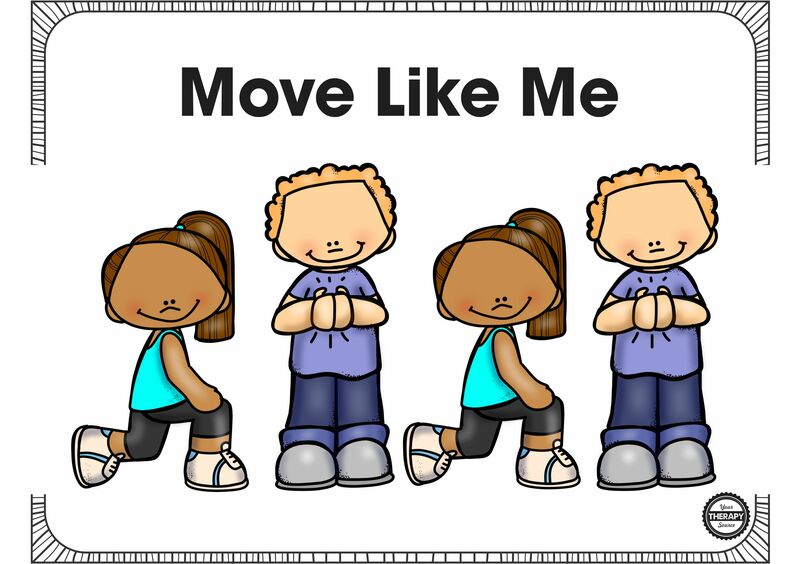 For example, can the children copy the poses to the beat of a metronome? You will be able to download the document after checkout or add it to your account to access on any computer. 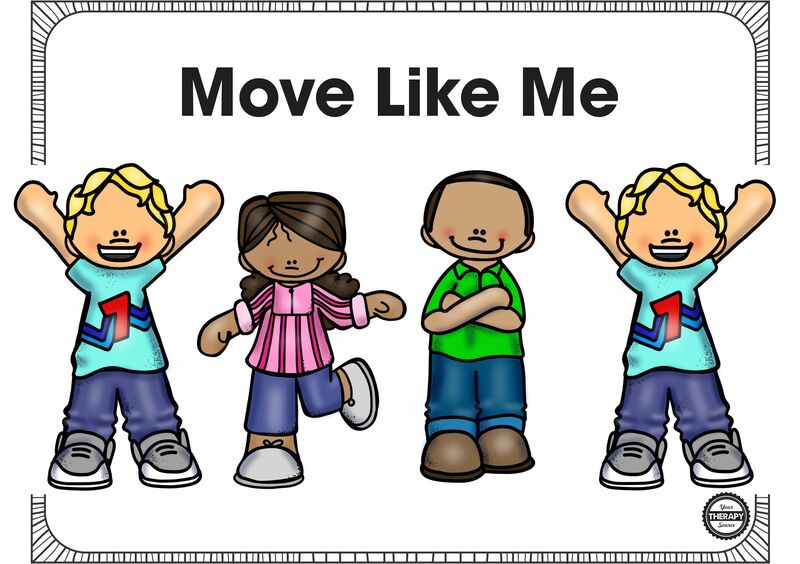 Download 2 free samples pages from Move Like Me.